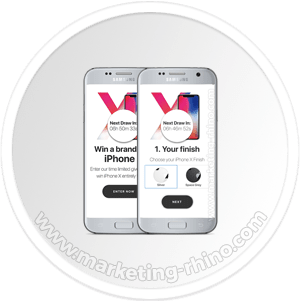 The Phone GiveAway V4 Landing Page will look amazing in any browser on any device as its responsive design will make sure you squeeze maximum conversions from both your mobile and desktop traffic. With unrivaled service and customer support, your next marketing campaign will be up and running in no time! 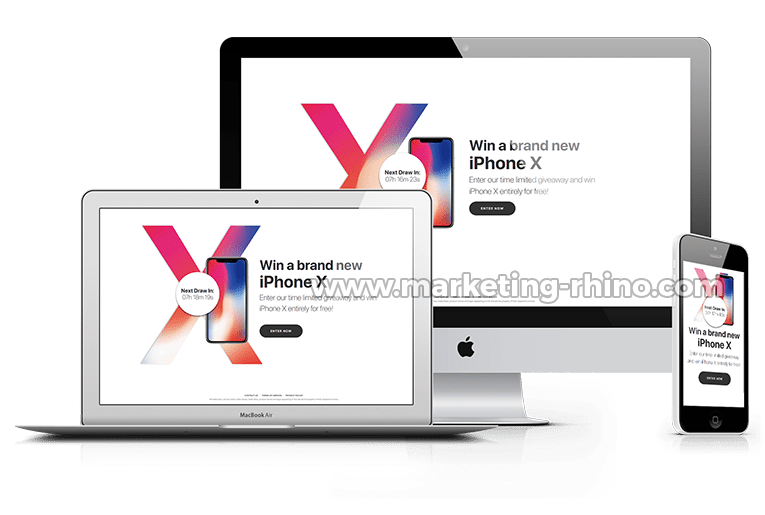 A well designed landing page will do more than just present your campaign as a professional and cutting edge campaign. The LP’s aesthetically pleasing design will not only satisfy search engines, but will also woo your visitors when they land on the page. The use of color is outstanding, while calls to action are extremely easy to point out. Though the lay out looks extremely simple, that is what makes it so effective! 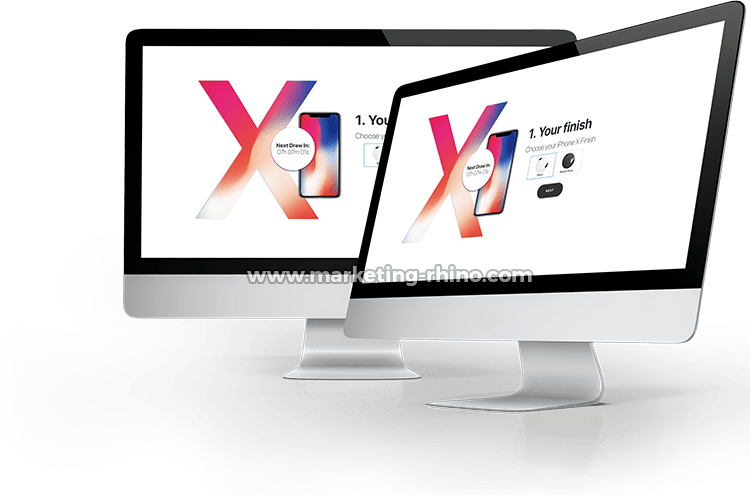 A well designed landing page will do more than just present your campaign as a professional and cutting edge campaign. The LP’s aesthetically pleasing design will not only satisfy search engines, but will also woo your visitors when they land on the page. The use of color is outstanding, while calls to action are extremely easy to point out. Though the layout looks extremely simple, that is what makes it so effective! The jquery functionality light weight and coded for fast performance. 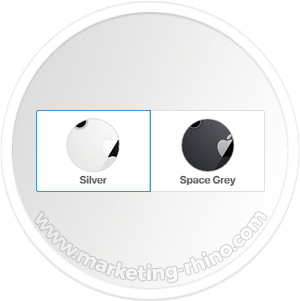 The dynamic console processing sums up the color and capacity of the phone which your visitor previously selected to win as a give-away reward. 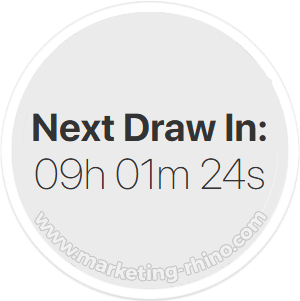 An easily adjustable countdown timer which indicates time left until the next give away date is displayed on both desktop and mobile devices. You can also use the dynamic timer to indicate the date of a specific event and when a specific promotion expires. Quality coding is the cornerstone of any landing page. Unfortunately, this is where most web developers fail. For any landing page to be successful, the coding must be flawless. 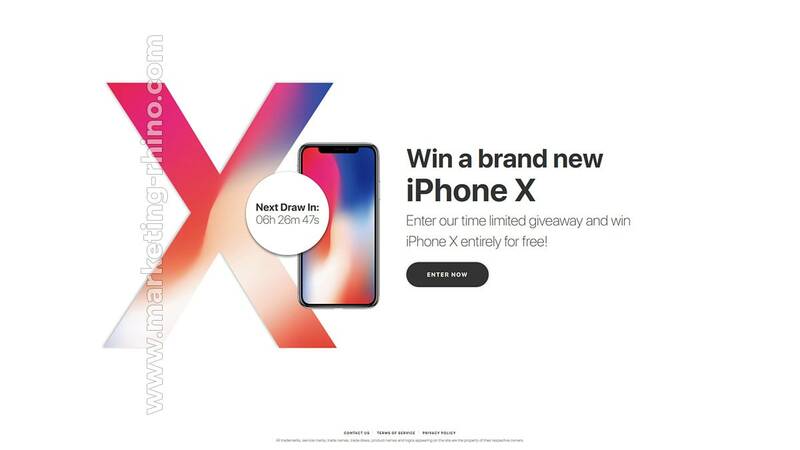 The Phone GiveAway V4 landing page takes into account proper HTML, CSS, and security protocols and is coded in accordance with the best coding practices. In addition a clean code will not only function flawlessly but is also easier to maintain in the long term. The page is also fully responsive. Visitors will be able to access it regardless of what platform or device they are using. The template works well on tablets, Android phones, iPhones and all other devices. That basically means fewer worries about broken pages, page errors and more completed conversions for you. 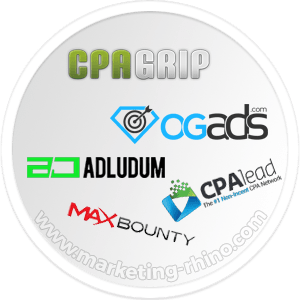 With integrated content locker support for several networks including OGads, CPAgrip and Adludum, running a phone giveaway campaign has never been easier with this landing page. All you have to do is insert your content locker script and you are good to go! 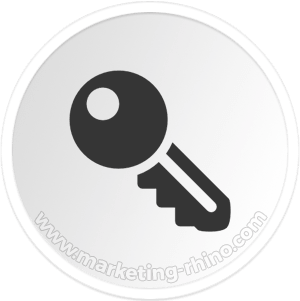 In addition the landing page comes with a comprehensive instructions file that will take through setting up of your content locker script and other important factors. 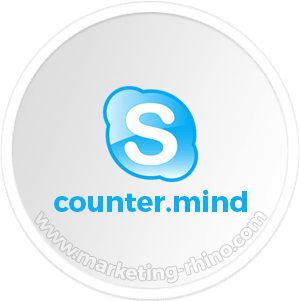 And if you experience any problem while going through it, our support team is always on standby 24/7 to help you through skype for free. 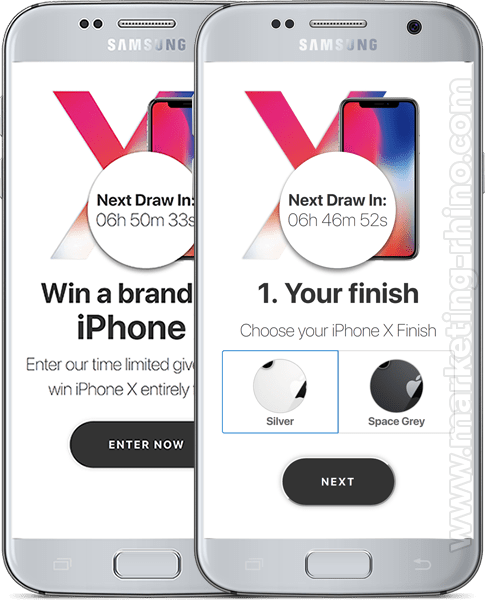 Easily configurable countdown timer which indicates the next giveaway draw date is displayed at the top the landing page.